This fragrance is usually sold by Swiss Arabian in a fancy bottle for a lot more. 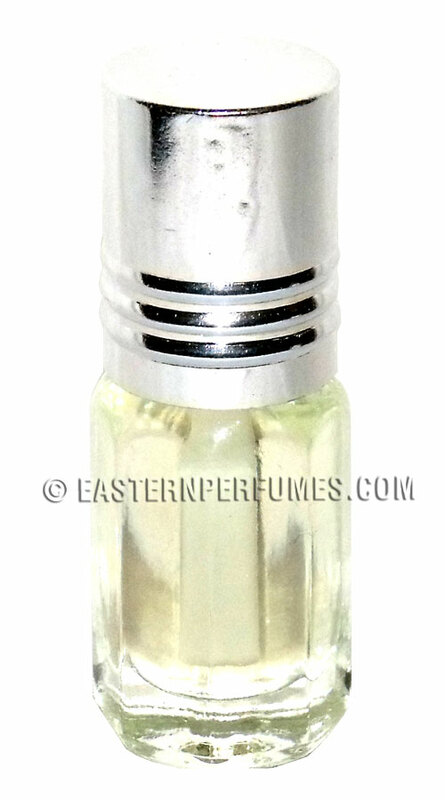 Rakaan has been the most popular Arabian perfume oil by Swiss Arabian for many years, its popularity and appeal isn't reducing at all with the male customers, the fragrance is unique and extraordinary. The aroma is very versatile and has very unique notes of lotus flower and caribbean lime dominating the whole spectrum of fragrance notes.